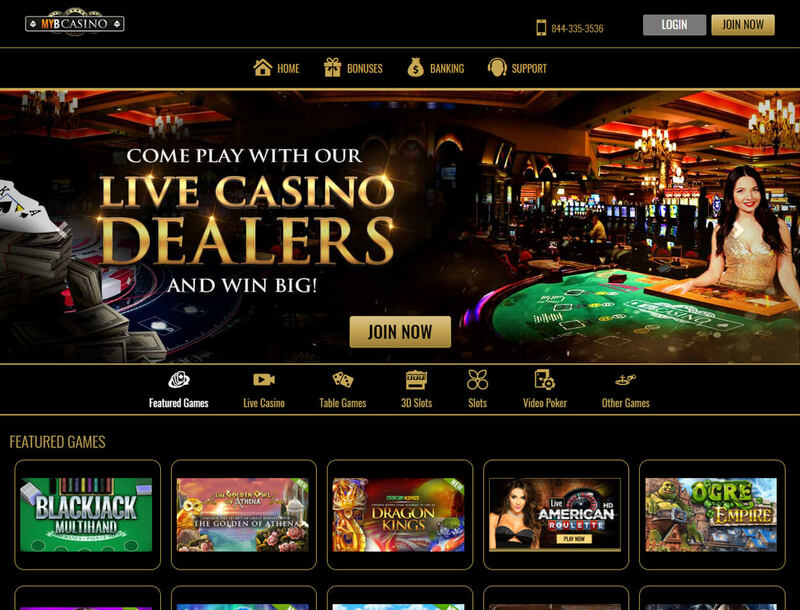 MYBCasino is a gaming hub that aims to give players the ultimate online casino experience. The site went live in 2017 with MYBookie.ag as its operator. You can be confident about playing on the site because it holds a license coming from Curacao. 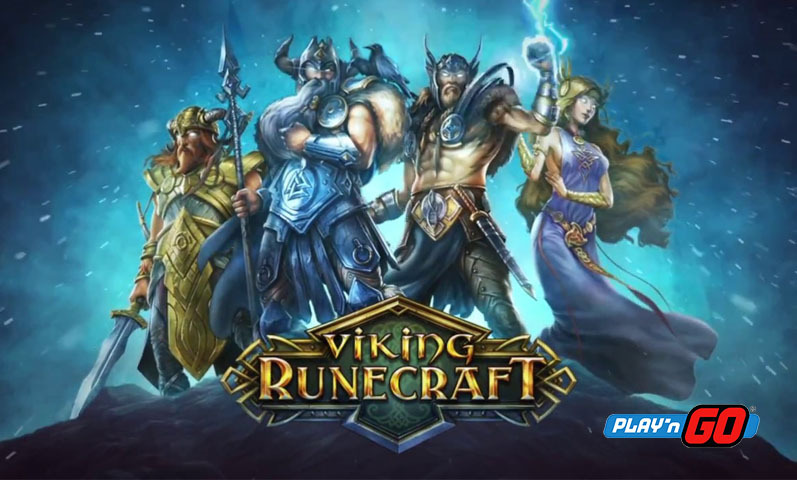 The site is compatible with mobile devices which gives you the choice of playing your favorite games on the go. You are in luck if you live in the US, Canada, or the UK as the casino markets itself to these countries the most. However, the site has a long list of restricted countries. This list of restrictions includes Hong Kong, India, Costa Rica, and France. MYBCasino also has an affiliate program, backed up by Web Partners, which lets you earn extra by advertising the online gaming hub. MYBCasino uses a Secure Sockets Layer (SSL) encryption which gives you confidence that hackers will have no chance in getting into the site’s database. You can contact the gaming portal’s customer support through email, phone, and live chat as well. Read on to find out more about this website. There are many deals waiting for you on MYBCasino. Promos such as deposit bonuses, signup bonuses, free spins, and cashbacks are up for grabs in the gaming hub. Learn more about these offers below. 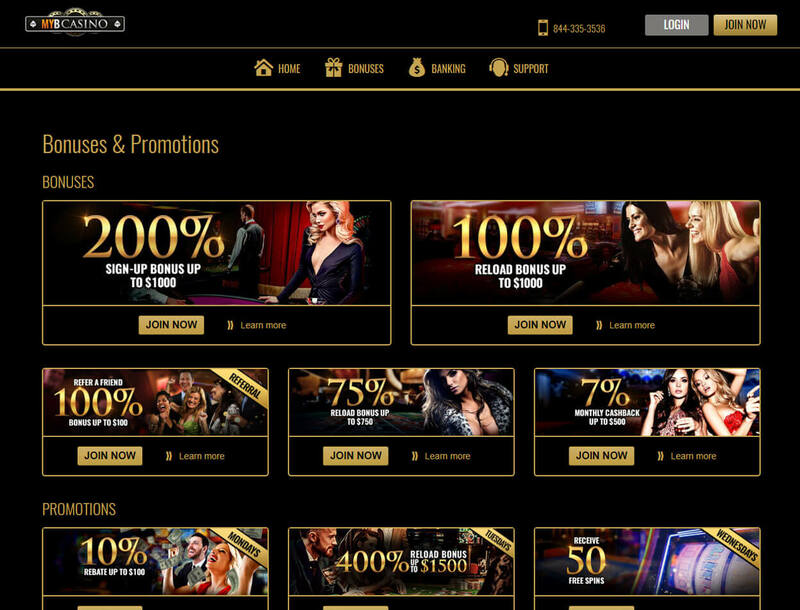 When you sign up with MYBCasino, you will get a 200% welcome bonus. This deal is a deposit bonus that can grant you with up to US$1,000. For you to get the reward, you must use the promo code MYBC200 on your first top-up of at least US$100. On the other hand, cashing out your deal requires you to roll over the sum of your deposit amount and bonus money 30 times. Failing to do so will result in the cancellation of your winnings and bonus. MYBCasino offers you a 100% reload bonus up to US$1,000. To claim this deal, you must type in the promo code 100MYBC and deposit at least US$100 into your account. Cashing out, however, requires you to wager 30 times the sum of your top-up and reward. Not meeting the requirements before withdrawal will void your bonus and winnings. When you play in the gaming hub during Mondays, you get a 10% rebate promo of up to US$100 for all losses you incurred during that day. You will find your cashback bonus in your account’s bonus tab the following day. However, only your real-money losses are qualified for this bonus. Before cashing out, you must first roll over the bonus 30 times. Also, the reward expires after 30 days, which means you should use it instantly once you get it. 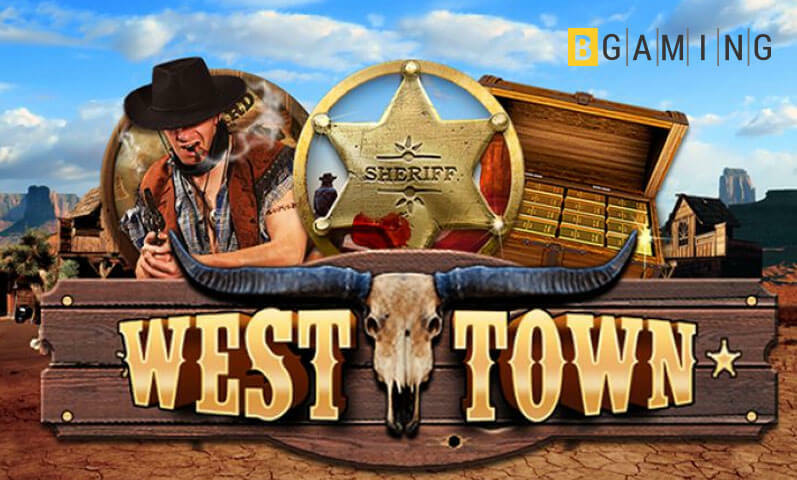 You can receive a deposit bonus of 50 free spins every Wednesday on MYBCasino. All you have to do is input the promo code MYBSPINS when loading your account with at least US$45. You must know that you can redeem the bonus only once a week. However, your rollover requirements are 30 times using your free spins and one time using your deposit amount. Adding to this, your max cash-out for this bonus is US$300. Other than the abovementioned bonuses, MYBCasino offers more deals such as a monthly cashback of up to US$500 and a referral bonus of up to US$200 to name a few. If you are looking for a VIP program, though, the gaming hub does not offer any. 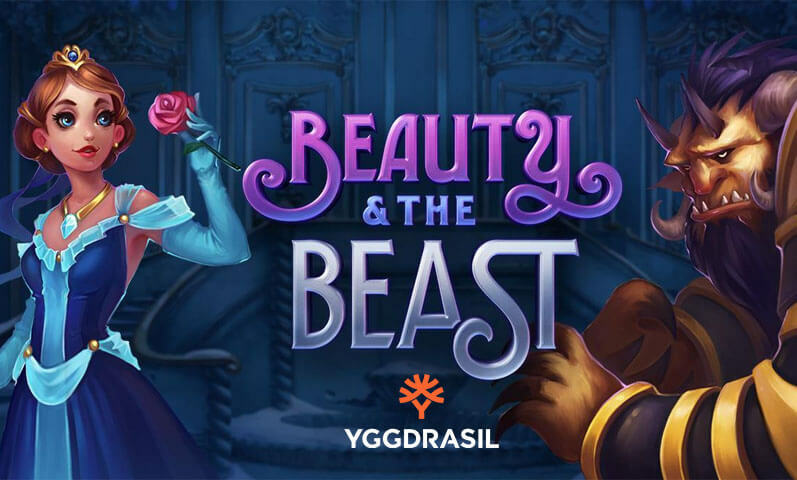 All titles within MYBCasino’s game library come from well-known game providers like Visionary Gaming, Betsoft, and Nucleus. 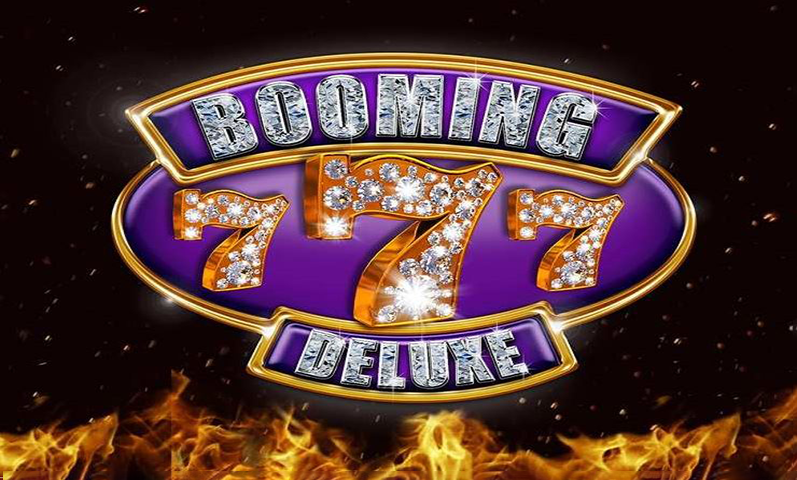 The casino offers you a limited number of games with only around 300 games to choose from. 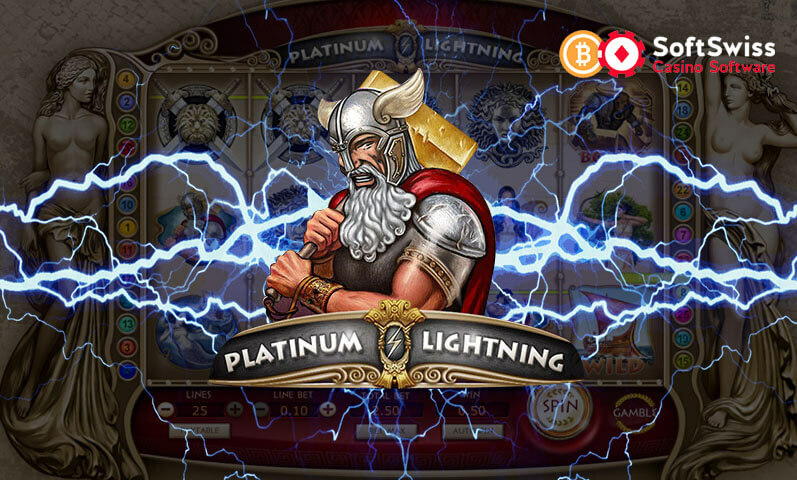 However, the inclusion of some of the best Bitcoin slots makes up for the small number its library has. 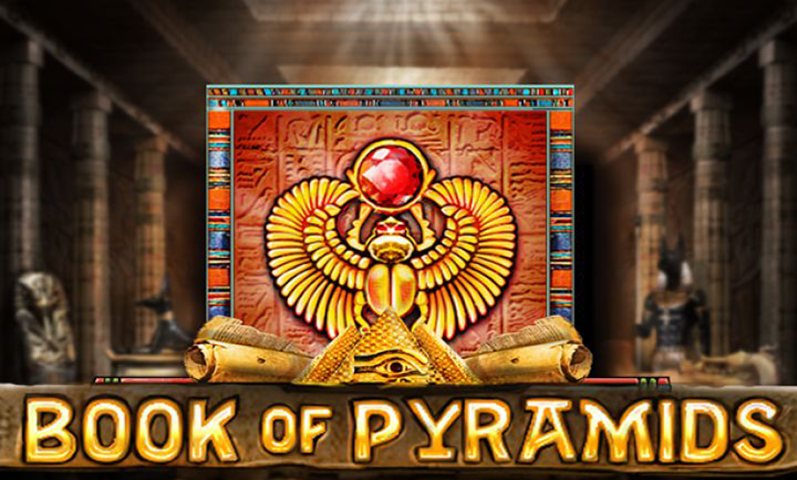 You can play slots such as Ogre Empire, 2 Million B.C., and Safari Sam. If you are in the mood for table games, choices such as blackjack, poker, roulette, and craps, among others are available onsite. Video poker and other games like keno and scratch cards are on MYBCasino as well. Playing with a live dealer is also possible. 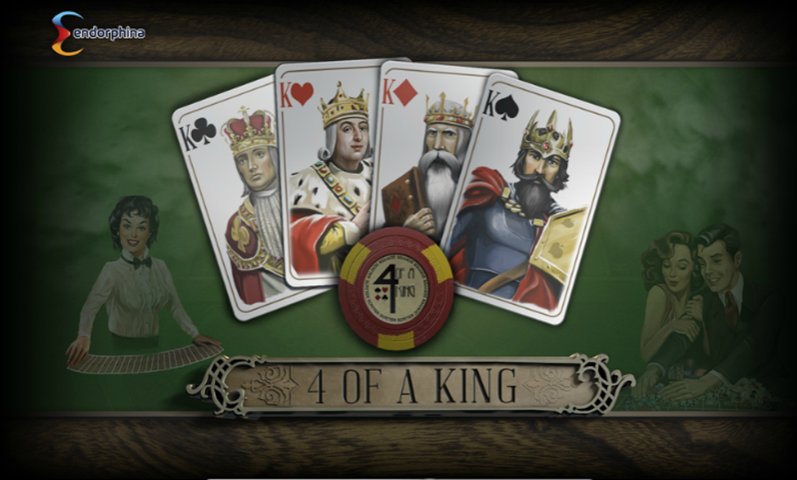 You can choose from among different titles to play with an online dealer such as baccarat, roulette, and blackjack. MYBCasino accepts only two currencies: USD and BTC. 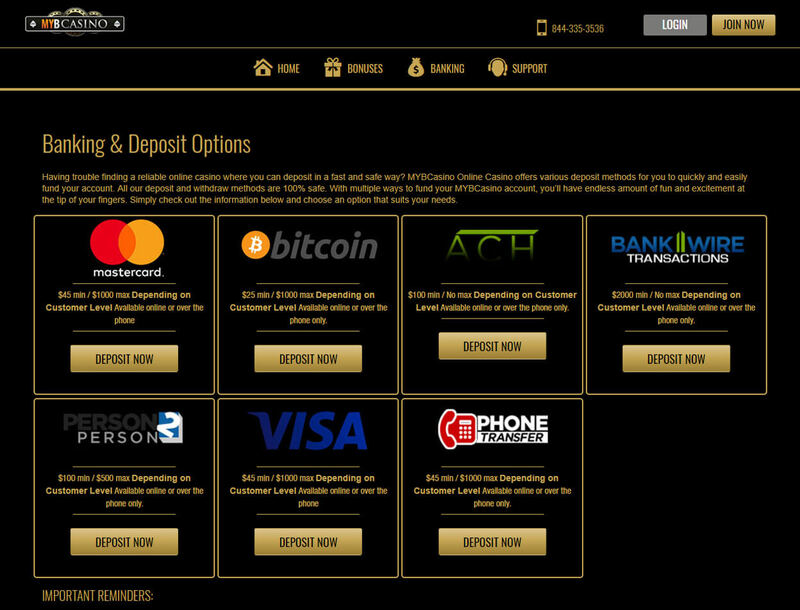 But with the casino’s available payment methods, converting your money into the supported ones will be quick and easy. The limit that is set for topping up your account depends on what payment method you will use. You can deposit from US$45 up to US$1,000 when using a credit card, Bitcoin wallet, and phone transfer. On the other hand, bank and wire transfers require at least US$2,000 alongside documentations proving that you are really depositing that amount. The minimum amount you need for cashing out is US$100. However, the site’s weekly withdrawal limit is US$2,000. You also have to wait up to 48 hours until the site approves your withdrawal request. Once MYBCasino accepts your request, you still have to wait for your winnings to appear in your bank account. 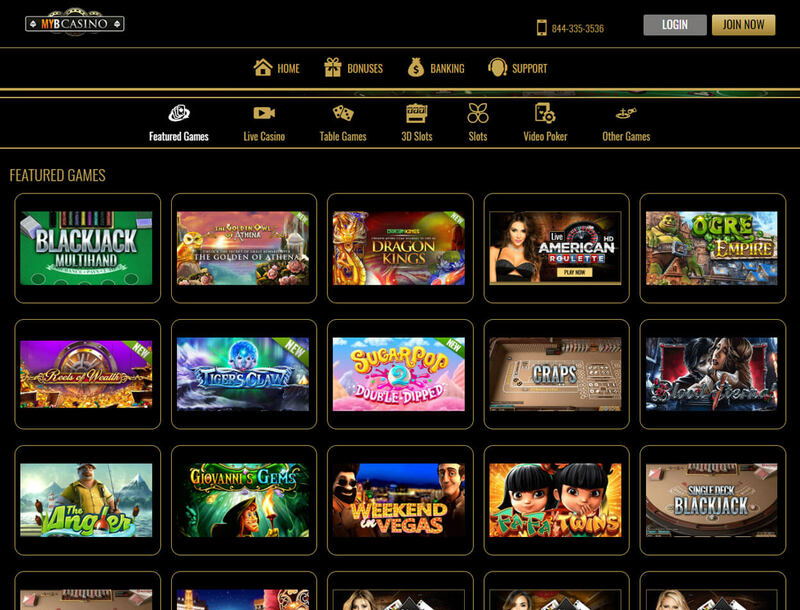 If you are a fan of gaming portals that offer big bonuses, MYBCasino’s deals will satisfy you. From the gaming hub’s reloads to its weekly promos, you will see that its rewards are generous as compared to other casinos. Alongside this, if you prefer betting with crypto, this site’s acceptance of Bitcoin will entice you to sign up. A drawback of the online casino is its restrictions for many countries. Also, the limited banking options for withdrawals as compared with those of depositing may give you a difficult time cashing out your winnings. Another setback of the gaming hub is its small game library. But although only a limited number of titles are available, you can still spend hours playing as the titles on board are of high quality. All in all, MYBCasino is an online casino worth signing up with as it offers you fantastic games, crypto support, and huge bonuses. But if you live in one of its restricted countries or you prefer a bigger game library, it is best for you to try out other Bitcoin casinos instead.